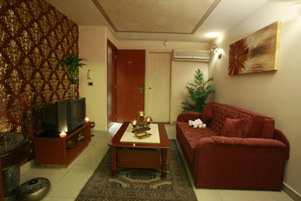 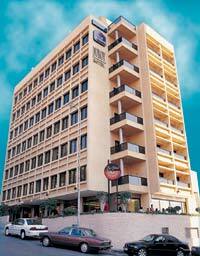 Duroy Hotel is located in the prestigious Raoucheh area, only 2 minutes walk from Beirut's famous "Corniche". 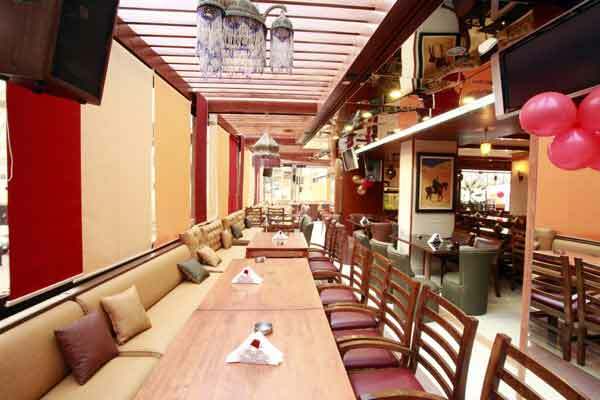 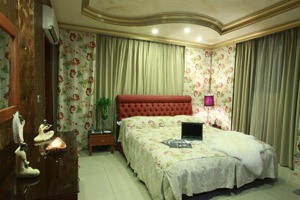 Hotel Duroy is a cozy hotel and its proximity to the city centre and the sea is very pleasant. 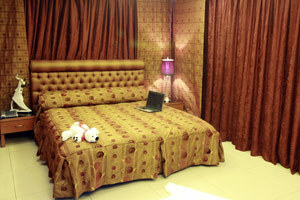 Duroy Hotel provides 57 rooms including 7 suites.